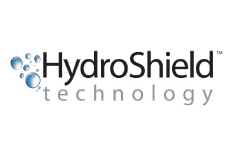 Topline fiberglass doors feature fiberglass reinforced door skins, full-length composite stiles, and composite top and bottom rails to prevent water infiltration on all six sides. 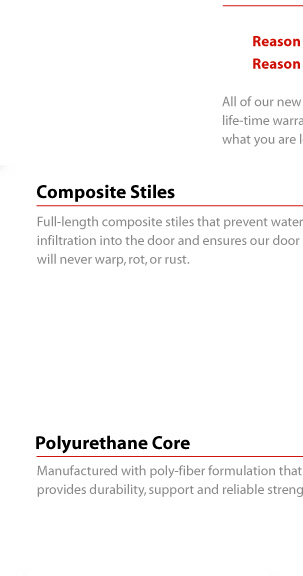 • Full-length composit stiles that prevent water infiltration into the door and ensures our door will never warp, rot, or rust. 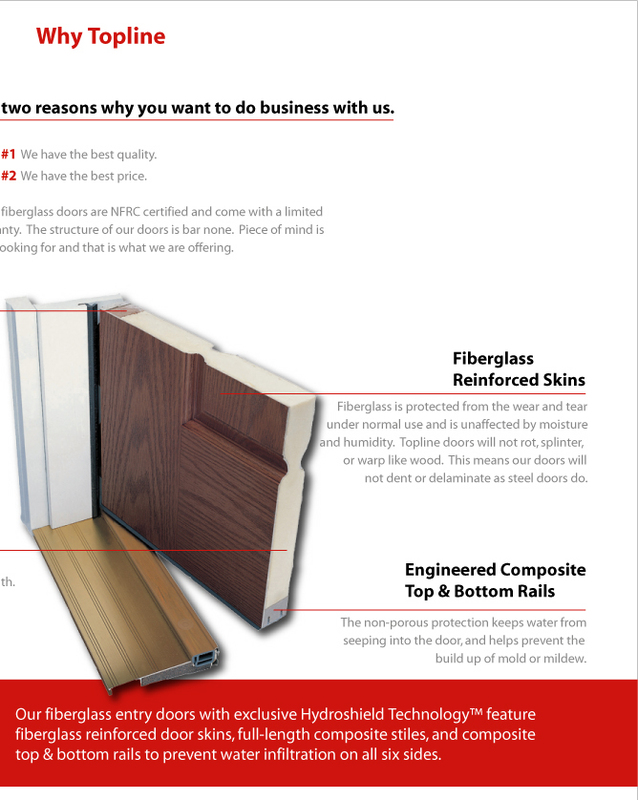 • Fiberglass Reinforced Skins protects the entry door from the wear and tear under normal use and is unaffected by moisture and humidity – fiberglass door will not dent. • Engineered Composite Top and Bottom Rails have a non-porous protection that keeps water from seeping into the door, and helps prevent the build-up of mold or mildew.